We tried out the new HTC Vive Pro at CES to check out its higher-resolution graphics, wireless option and more comfortable feel on your head. 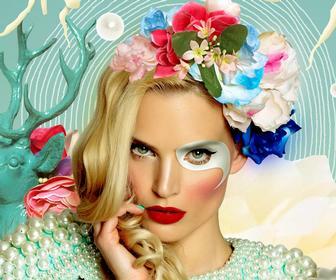 Virtual reality’s second generation edges ever closer. We saw Oculus’s new Santa Cruz prototype this past October, and today HTC countered with its own plans: A 'Vive Pro' upgrade, wireless adapter, and a new iteration of Valve’s SteamVR tracking. The Vive Pro isn’t specifically billed as Vive 2, perhaps because it runs all the same software. Make no mistake, though: This is the next step for HTC. The most obvious change is that it’s...blue. Like, really blue. All the marketing materials for the HTC Vive Pro portray it clad in rich sapphire. I can’t say I’m a huge fan, and hopefully there’s a black version for those who want it. 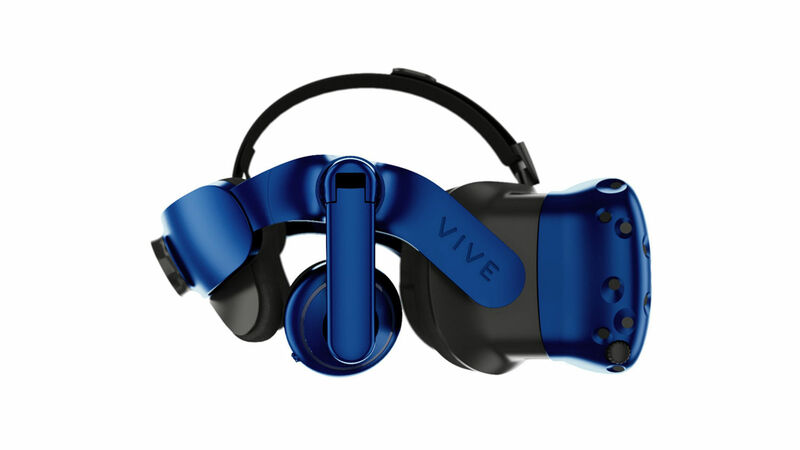 Moving past aesthetics, the observant will notice that HTC’s Vive Deluxe Audio Strap (or some version of it) is now included with the Vive Pro by default. No surprise there—in our review last year I said that the Deluxe Audio Strap made the Vive feel “like a finished product.” It’s more rigid than the elastic that shipped with the Vive originally, and has an easy-to-adjust wheel on the back. Crank the wheel one way to tighten, the other to loosen. It allows you to get the Vive in the sweet spot, tight enough so it stays on without squashing against your face like the baseline model. True to its name, the Deluxe Audio Strap also included built-in headphones. That feature was lifted straight from the Oculus Rift, but I’m not complaining—it’s a great design, and way more convenient than trying to find headphones once you’ve already put an opaque headset on your face. 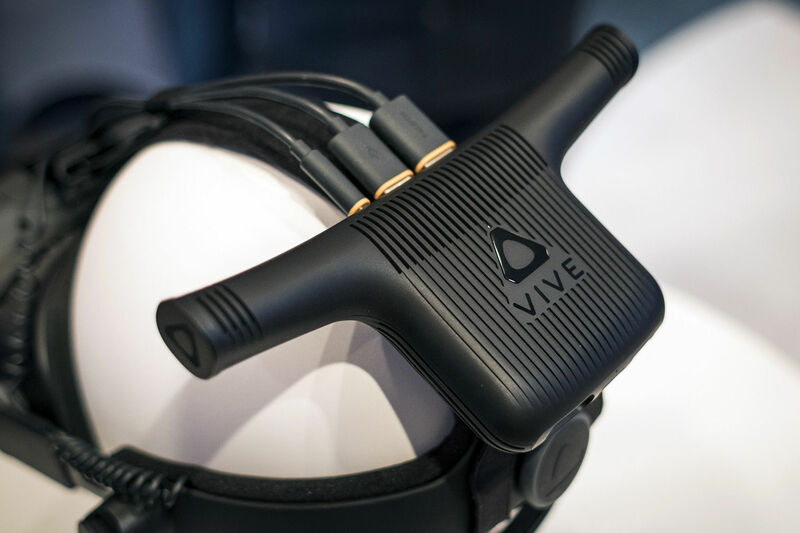 As expected, the Vive Pro features these built-in headphones as well. But the big news is the Vive Pro’s increased resolution. The original Vive features a combined 2160 x 1200 resolution (or 1080 x 1200 per eye). 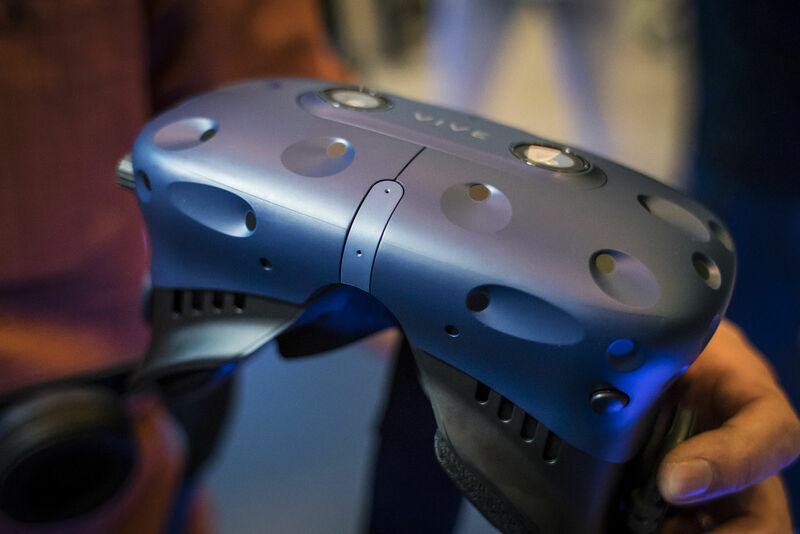 The Vive Pro boasts a 2880 x 1600 resolution, or 1440 x 1600 per eye. That’s not quite 4K, but it’s getting closer and should result in a much clearer picture. HTC’s done the math and says it’s a “78 percent increase” in pixel-count. Text should benefit the most, if my experience with the standard HTC Vive is anything to go by—it’s the one area where current VR headsets struggle most, and the aspect that most deters me from navigating my desktop in VR. One last minor change: The Vive’s single front-facing camera has been upgraded to a pair of front-facing cameras for instance. It’s purely for game purposes though, as far as I can tell—unlike last year’s slate of Windows Mixed Reality headsets, HTC is not using those cameras for tracking. Which brings us to SteamVR Tracking 2.0. Yes, the Lighthouse base stations are getting an upgrade too. HTC didn’t send over any pictures of the new base stations, but claims they’re “smaller, more reliable, and offer improved performance.” The “smaller” aspect appeals to me most, given the two large-ish boxes I’ve mounted to my walls. I’d love to see those shrunk down a bit. Tracking 2.0 also blankets a larger area than the original Lighthouse system, though it’s debatable how many people will notice. Lighthouse used two base stations, with a recommended maximum distance of 5 meters (16 feet) between them. People have hacked around this in various ways, with some people incorporating huge numbers of base stations into a single system, but a pair of Lighthouses at 5 meters apart is the official setup. With Tracking 2.0, that number now increases to four base stations. The coverage area also expands, with Valve now claiming 100 square metres (10 metres per side, or almost 33 feet). Safe to say most people don’t have a room that large in their house—in my case, it’s a coverage area larger than my entire apartment. But it should come in handy for those arcade/warehouse installations. 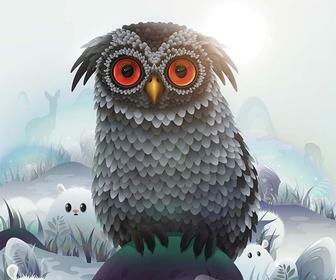 More importantly, HTC gave a release window. The Vive Wireless Adapter is expected to ship in Q3, so sometime between July and September – probably in the latter part of that cycle. “Wireless in Q3” isn’t exactly the firmest release date, but it’s the best we have for any of this tech. 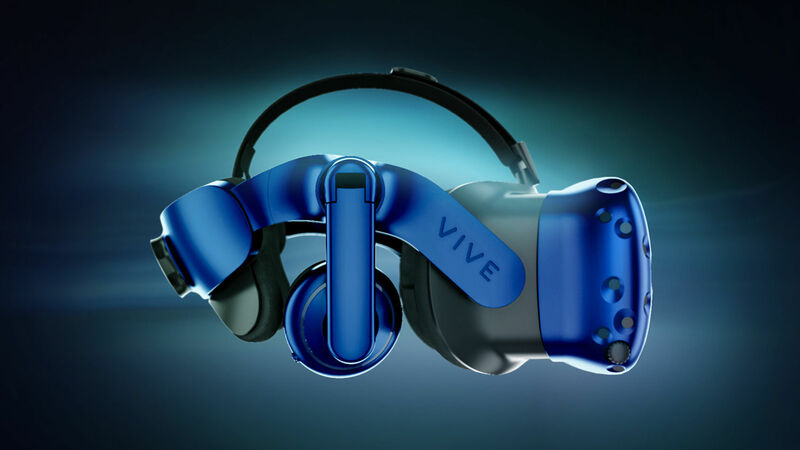 Tracking 2.0 is just “later this year” and Vive Pro has no details whatsoever on either price or release date. That’s the biggest mystery going forward, though with Oculus’s Santa Cruz prototype theoretically limited to developer kits in 2018 HTC certainly has some time. The original HTC Vive will likely stick around for months to come, and HTC hasn't said whether the Vive Pro will replace its predecessor, or sit alongside it as a premium upgrade of sorts. Either way, VR’s second wave is on its way. Despite all the naysaying, it appears we’ll get at least one more generation. 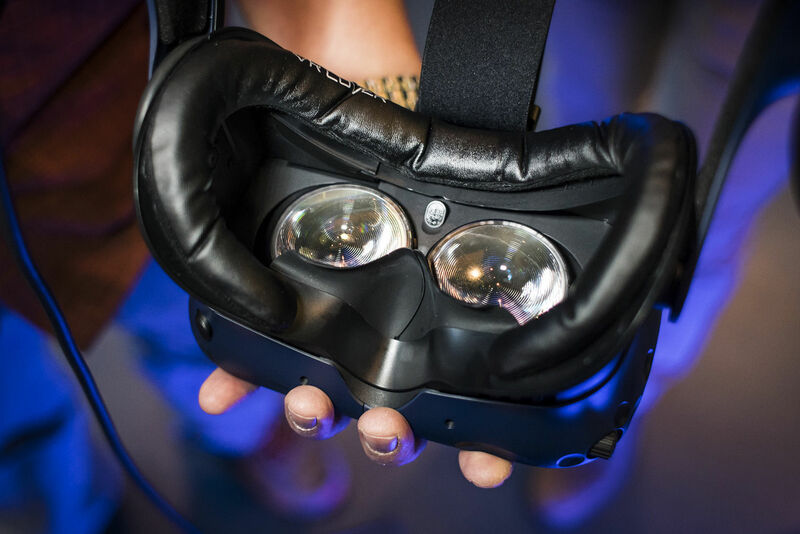 Will it be the one to push VR mainstream? 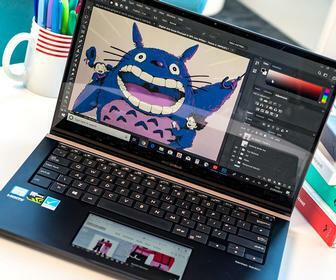 Probably not – but as an enthusiast these all seem like welcome changes.